These are a mix of fondant iced biscuits and royal iced biscuits. The fondant decorating was a little easier than using the royal icing but I really enjoyed playing around with both! 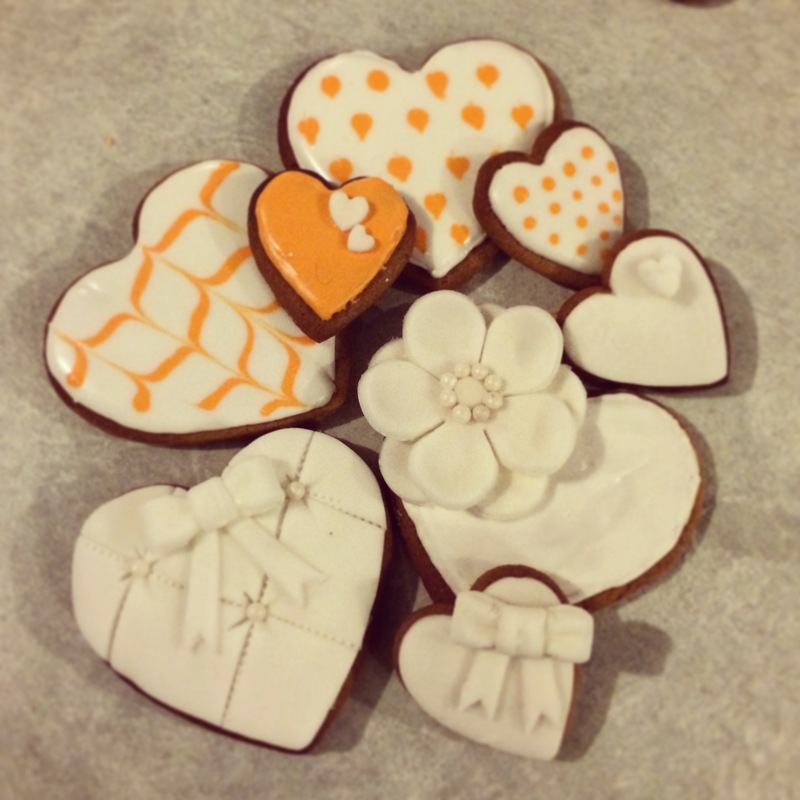 These biscuits look like great fun to make and decorate!